Summer is a time to enjoy the simple pleasures in life… to slow down, to savor the sweetness of a cherry, the zing of fresh mint on my tongue. Yum! 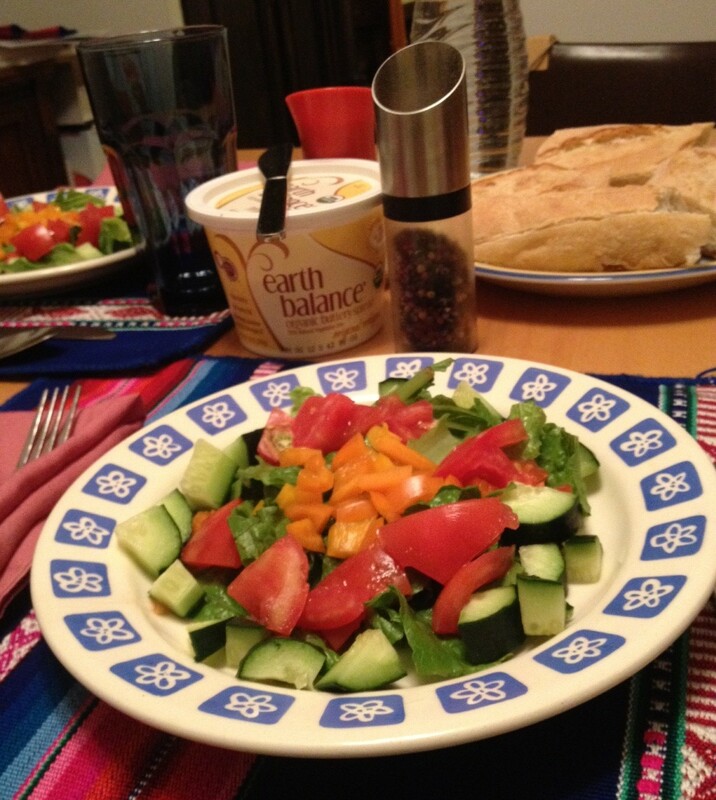 What a joy it can be to eat fresh and simple foods. It is these simple pleasures that make it so easy for me to follow a vegan diet! Meagan Duhamel: A Vegan Skates to Conquer the World (Championships)! Powerful, graceful – and vegan! 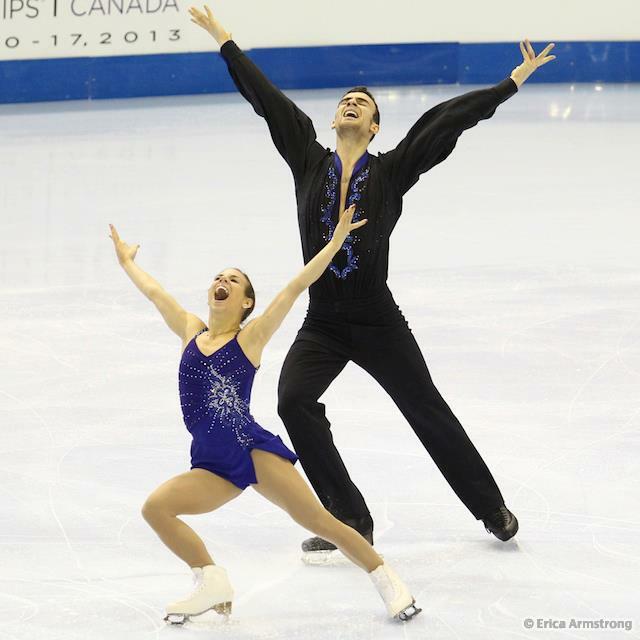 Those three words describe Megan Duhamel, who with her partner Eric Radford, recently became the 2013 Canadian National Pairs Champions. Meagan is one of the best women jumpers in the history of pairs figure skating, and she credits her vegan diet! 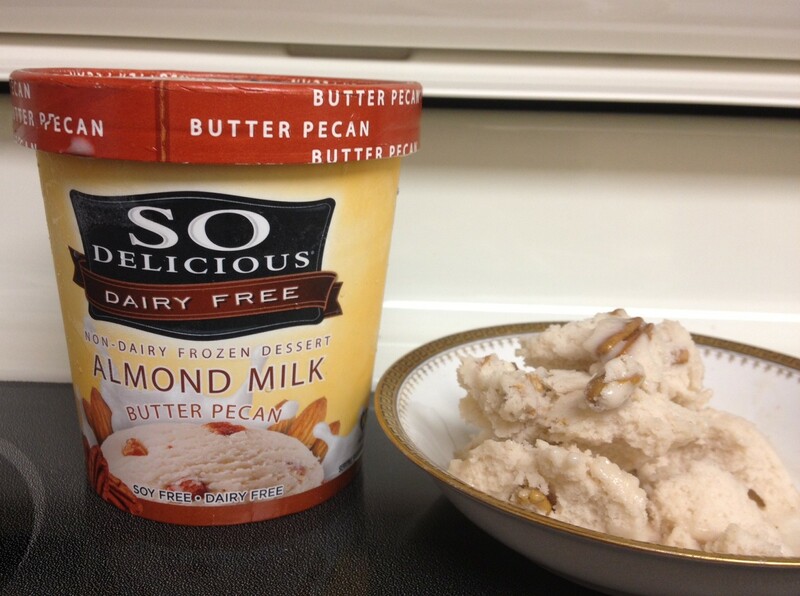 So Delicious Dairy Free Launches New Almond Milk Products! So Delicious Dairy Free is launching a complete new line of almond milk products! The new almond milk line has 2 sets of products: Almond PlusTM – Protein fortified almond milk with 5 grams of protein and Almond Milk Frozen Desserts and Novelties – The world’s first dairy and soy free frozen desserts. 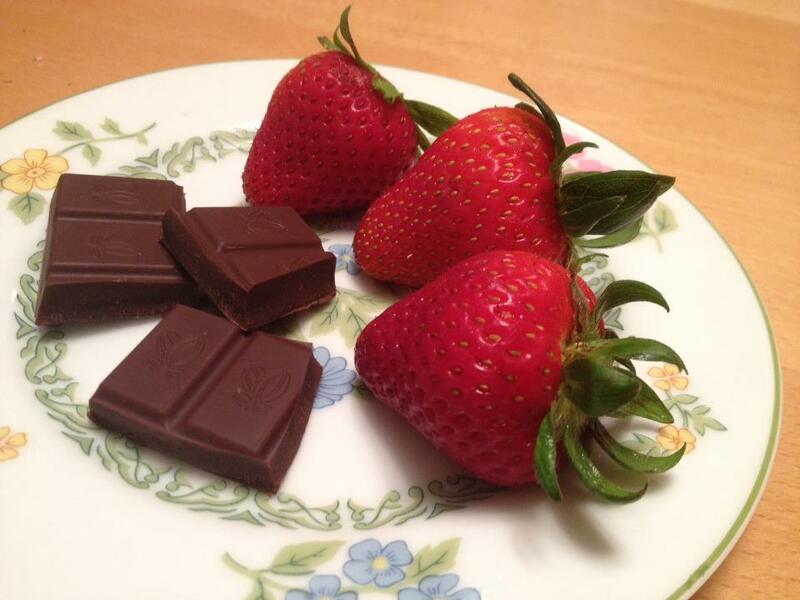 Yummy Plants got a sneak preview this week… And we’re glad to announce that these products truly are Sooooo Delicious! Do you enjoy reading the health tips that world renowned nutritarian Dr. Joel Fuhrman shares with the Yummy Plants community? 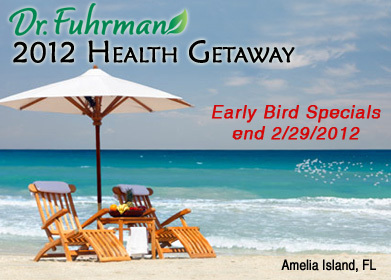 Imagine a whole week of classes and seminars with Dr. Joel Fuhrman’s Health Getaway at the Ritz Carlton on Amelia Island, FL from August 19 – 25! The getaway is designed to teach participants how to live a healthy lifestyle and provide tools to continue living a healthy, nutritarian lifestyle upon re-entry at home. Vegan in India – I’m in Love with Dosas! 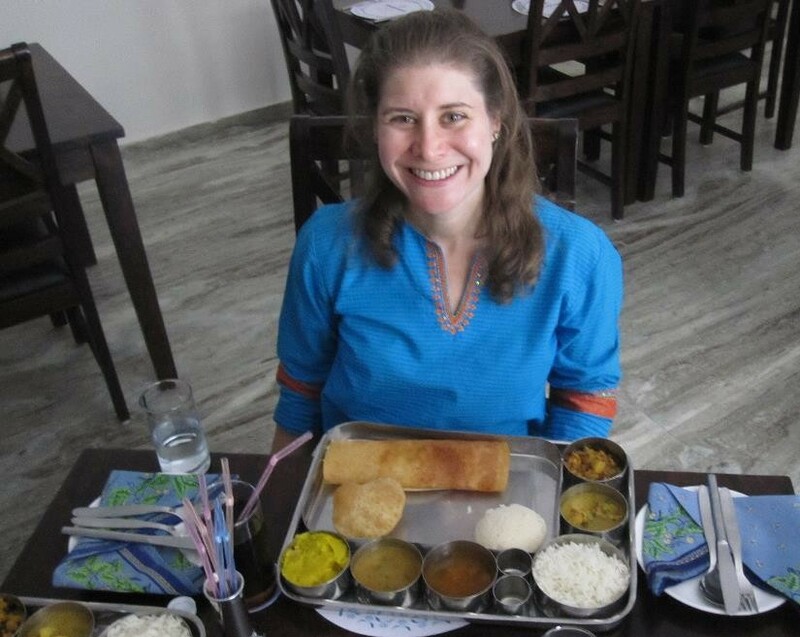 Several months ago, I visited India and fell in love with the culture and the cuisine! Along with my memories of the beautiful Taj Mahal, I also vividly remember the dosas, the chutneys, the curry, oh yum! 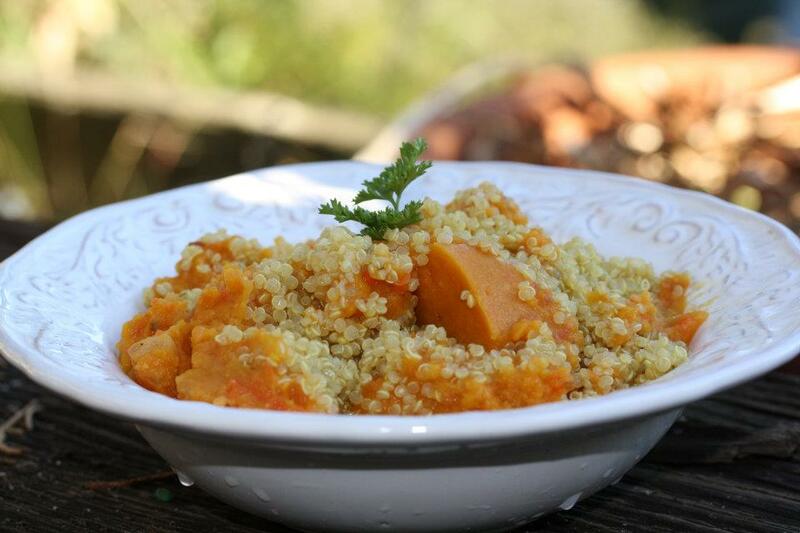 Read on to learn about preparing typical southern Indian dishes – courtesy of Mrs. R.
Thrive Foods Direct Created by Brendan Brazier! Get ready for organic, micro-nutrient packed, vegan deliciousness: Thrive Foods Direct now brings whole food vegan meals directly to your door! Created by former Ironman triathlete Brendan Brazier, Thrive Foods Direct makes changing to a plant-based diet easier than ever before. 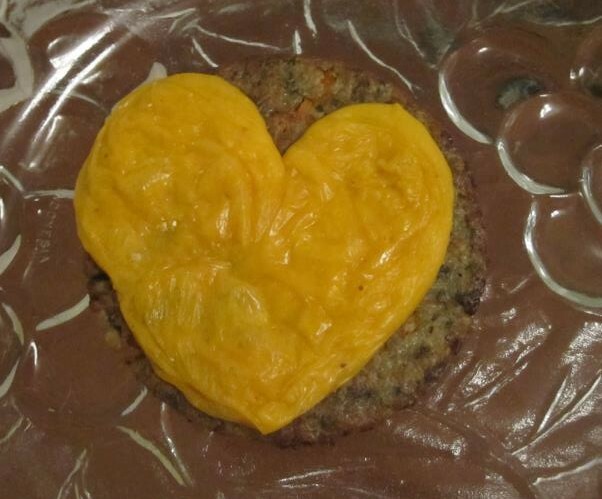 Give the special vegans in your life a sweet treat for Valentine’s Day! 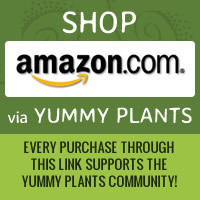 Yummy Plants has teamed up with The Inspired Cookie in San Francisco to create some special Valentine’s Day gift boxes. Wrapped in a red box and made with love, your sweethearts will enjoy super yummy vegan AND gluten-free treats that were made just for them! 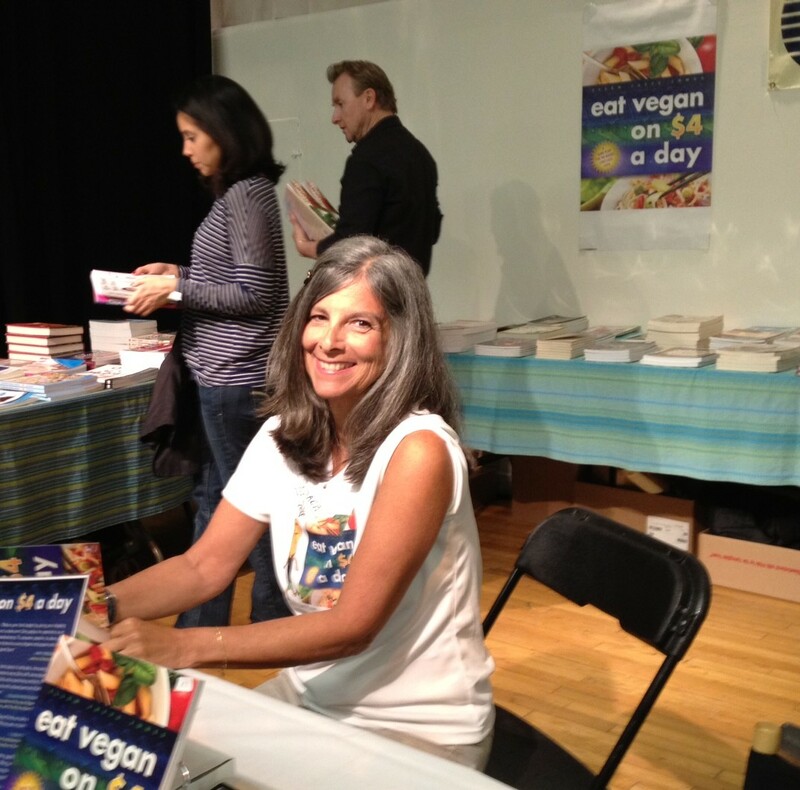 We’ve found a terrific resource by vegan celebrity Ellen DeGeneres. 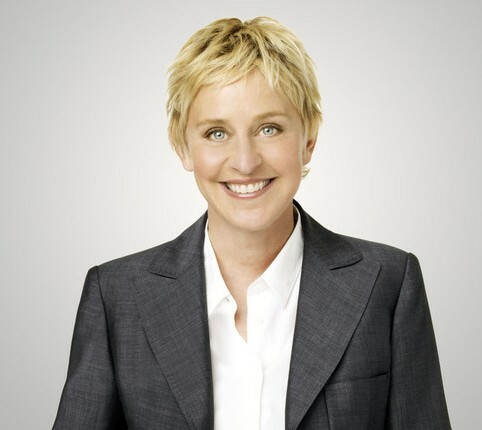 Ellen has launched a vegan lifestyle section on her website entitled “Going Vegan With Ellen.” Ellen’s answers to the question “Why go vegan?” are simple and straightforward: (1) Do it for the planet (sustainable living), (2) do it for the animals, and (3) do it for yourself (health benefits galore). The website includes recipes, tips, and more! Here’s to a Healthy 2012! Yummy Plants will be using the momentum of a new year to highlight healthy choices. Throughout the month of January, we will feature articles which focus on green living, healthy habits, and dietary tips for good vegan nutrition. 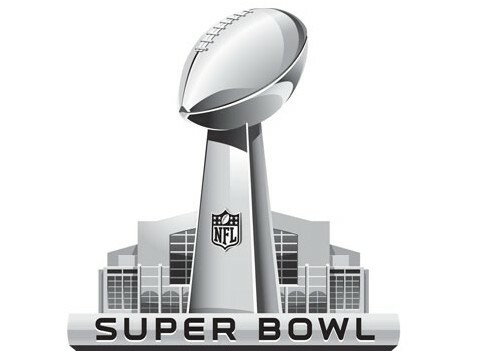 Super Bowl Sunday is just days away, and we have some recipe suggestions for a fabulous vegan Super Bowl party! Whether you’re tailgating or hosting inside, we’ve got some great snack ideas to enjoy while you watch the big game! Happy New Year! 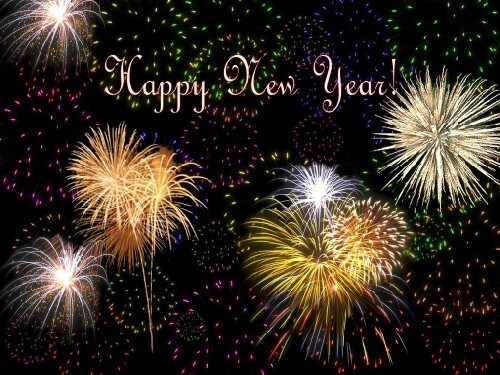 Wishing you a fabulous new year filled with an abundance of all good things! 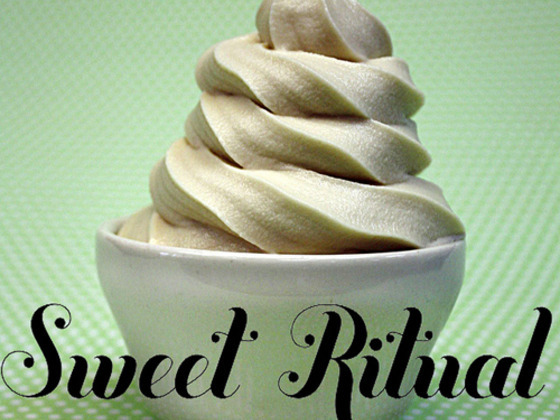 Sweet Ritual is a new vegan ice cream parlor in Austin, Texas that aims to bring vegan treats to the masses. Their soft serve ice cream, sundaes, shakes, and coffee drinks are all vegan! Five Vegan Holiday Gift Ideas from GirlieGirl Army’s Chloé Jo! Are you looking for a special holiday gift for the vegan in your life? 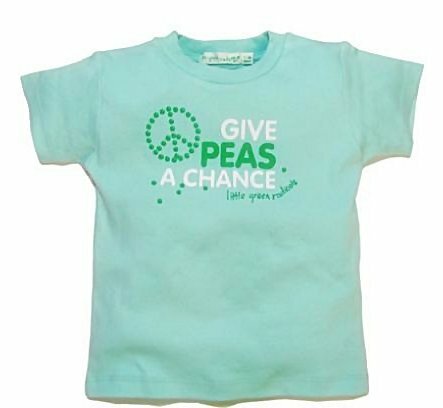 Check out these 5 vegan holiday gift ideas from the e-boutique at GirlieGirl Army! As the weather on the east coast is getting colder, it’s fun to think about sunny beaches and warm ocean breezes… and we discovered a fabulous opportunity to relax and rejuvenate this spring. Have you heard about Holiday at Sea? It’s a week long cruise designed to promote health, education, and most importantly, relaxation. 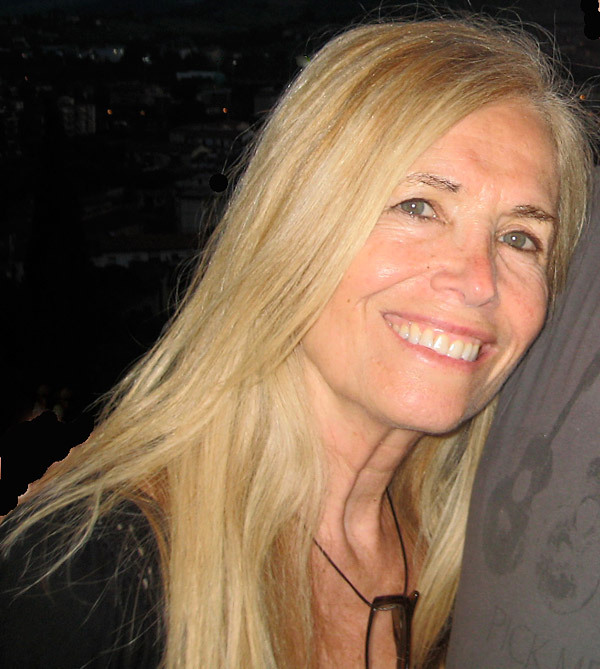 The vegan vacation stops in beautiful ports of the Carribbean and features lectures, workshops and lessons presented by some of the biggest names in plant-based diets and health! All across America, families and friends are celebrating a day to be grateful for the gifts in our lives. 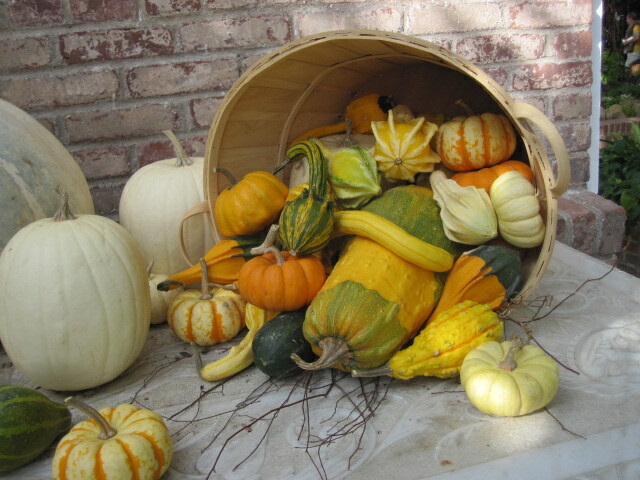 Wishing you a wonderful holiday and an abundance of all good things! Happy Thanksgiving!